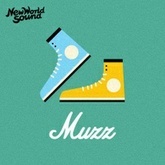 Listen to New World Sound's top songs like Flute, The Buzz, How To Twerk on EDM Hunters. 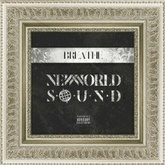 The list is updated daily to include all of New World Sound's latest songs. 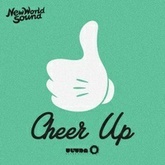 The songs on this are ordered by number of likes, plays and downloads. Like your favourite songs to make your vote count. What's your #1? 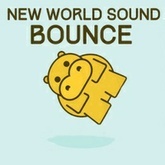 Download and listen to New World Sound's top and latest songs like Breathe, New World Sound - Bounce [Free Download], New World Sound - Muzz [Free Download] for free on EDM Hunters. 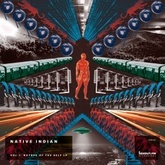 The songs on this are ordered by number of likes, plays and downloads. Like your favourite songs to make your vote count. What's your #1? 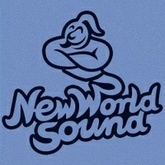 New World Sound is an Australian electronic DJ and record production duo, composed of Tyrone James and Jesse Taylor. 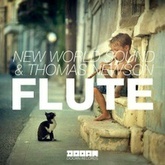 In 2013, they released the single, "Flute", with Thomas Newson. 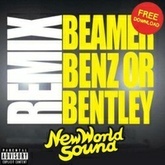 On 5 November 2012 New World Sound released their debut single "Bantam". On 31 May 2013 they released the single "Cube" with Ryan Kristo. On 27 September 2013 they released the single "Aye". 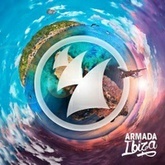 In November 2013 they released the single "Flute" with Thomas Newson. The song charted in Belgium, France, Netherlands and Switzerland. 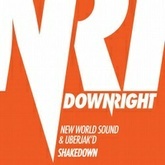 On 28 February 2014 they released the single "Shakedown" with Uberjak'D. 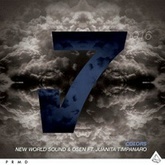 On 25 April 2014 they released the single "Colors" with Osen featuring vocals from Juanita Timpanaro. 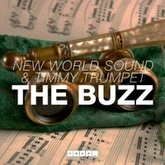 On 16 May 2014 they released the single "The Buzz" with Timmy Trumpet. 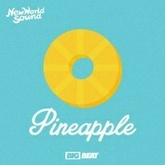 On 17 June 2014 they released the single "Pineapple" / "Spoon". 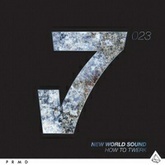 On 15 August 2014 they released the single "How to Twerk". 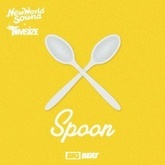 On 21 December 2014 New World Sound and Thomas Newson released a second version of "Flute" in the UK with vocals from Lethal Bizzle titled "Flutes". 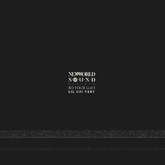 Listen to New World Sound's top and latest Electro House, Progressive House, Hip-Hop / R&B songs, watch videos and discover DJs similar to New World Sound on EDM Hunters. Like your favourite songs to make your vote count. What's your #1?